Sales, Service & Technical Help. For a FREE Quotation get in touch. 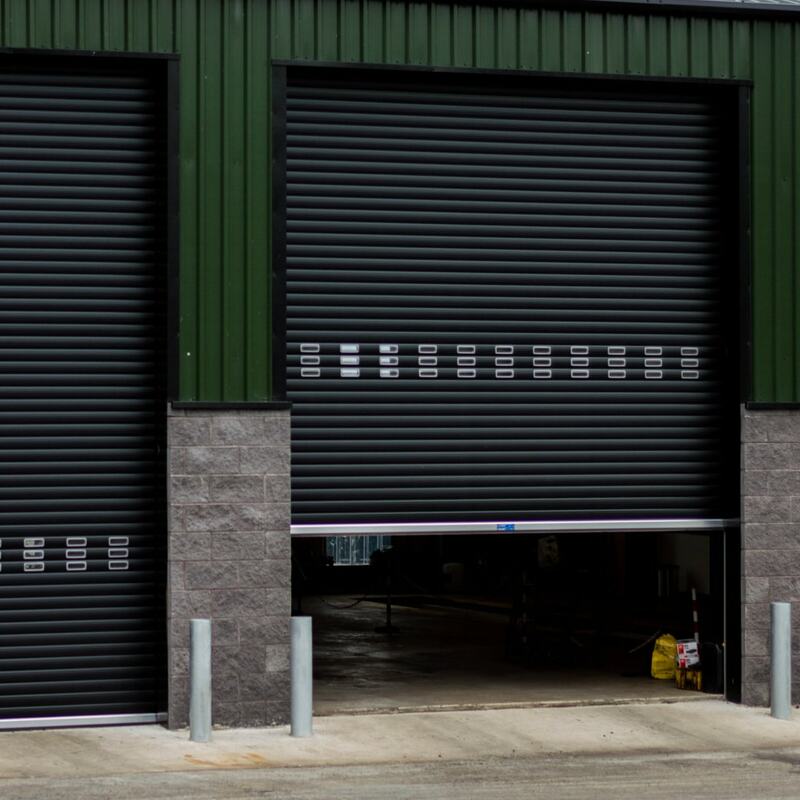 With over 10 years experience within the roller shutter doors industry, we currently offer a wide range of industrial & commercial roller shutters alongside Steel Doors, Speed Doors, Insulated Roller Doors, Domestic Doors and Sectional Doors. 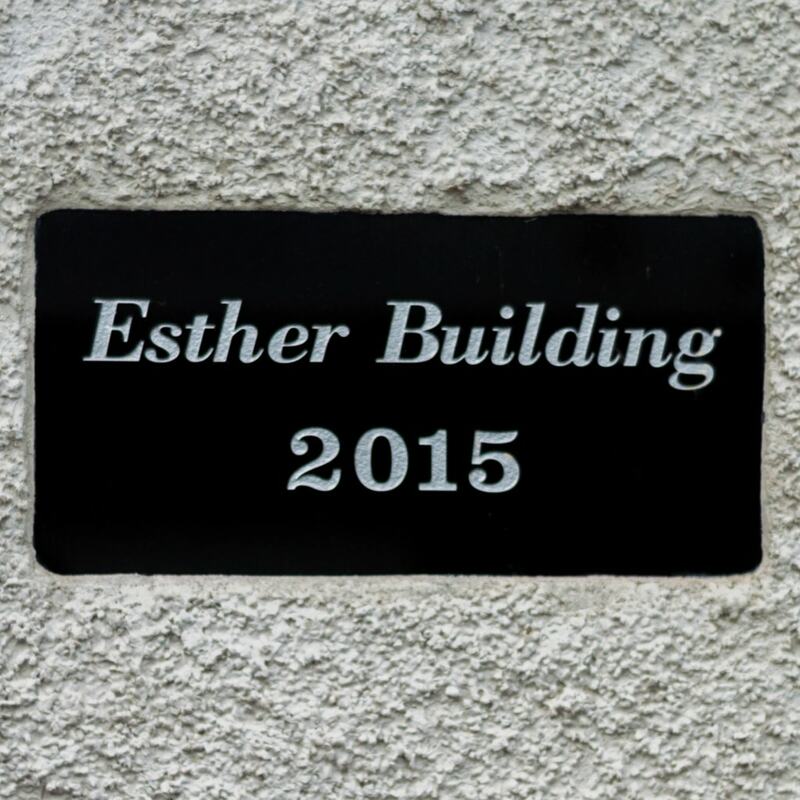 Based at our Esther Building in Limavady, we have access to good routes for L’Derry, as well as the rest of North West and the greater Belfast area. We currently offer our services to all of Northern Ireland and ROI. We also export our goods across Europe. All our products are CE marked & approved, and come with a warranty (specific to each product). You will see our vans out fitting and servicing doors nationwide across the week and on emergency call outs 24/7. For more information or if you would like to discuss a potential project, job or simply to enquire about our products and services please do not hesitate to contact us. We take pride in our work, and love working with like minded people. Limavady Roller Doors have been retained by Maxol for in-excess of five years. I have found them to be professional, very responsive and have provided quality workmanship. They have a ‘can do’ attitude with a self-management approach on all their activities which also involves co-ordinating direct with our sites and other suppliers/contractors. 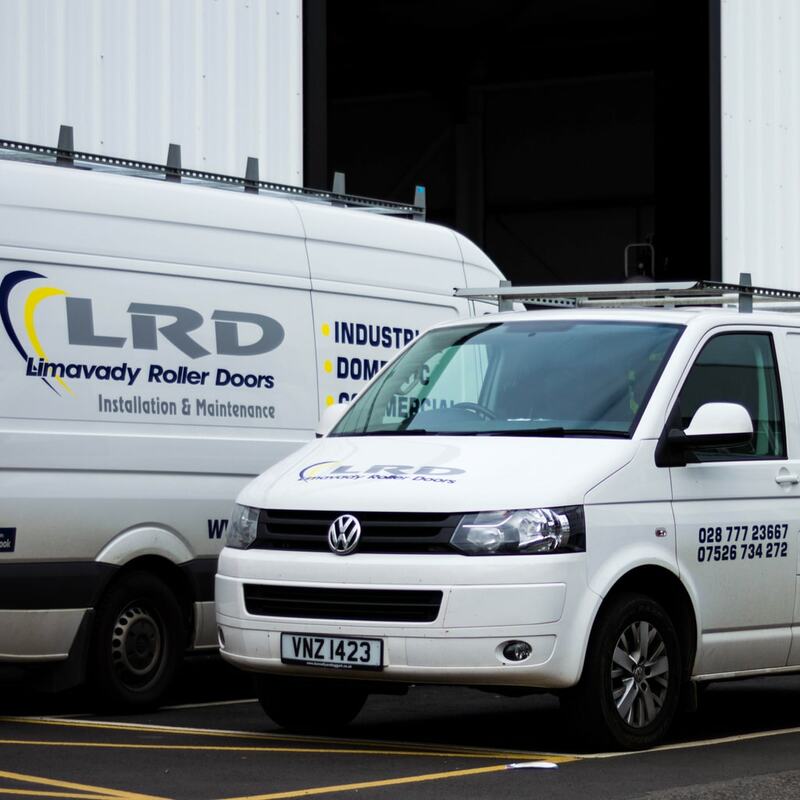 We have worked closely with Limavady Roller doors since 2010 and we could not recommend them more highly. From the professionalism of their staff to the quality of their work, they are by far the best company we have had the pleasure of working with. 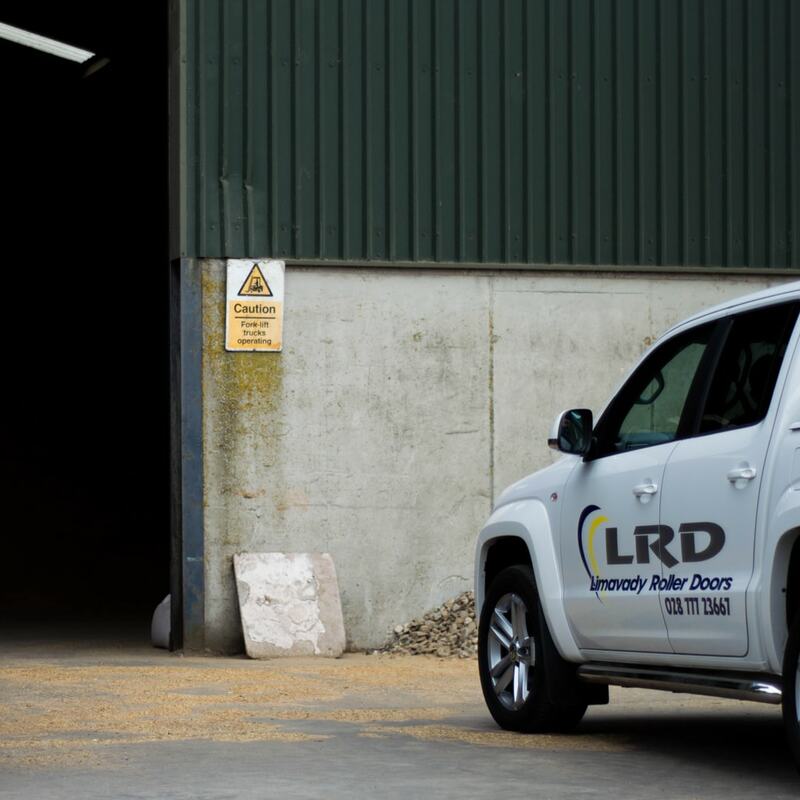 Alan and his team at Limavady Doors are dedicated professionals and experts in their field of business. If I was to script a tag line that describes them best it would read - Always available, always reliable and always deliver. Thanks Alan for all your support of the past years, here’s to a great future. 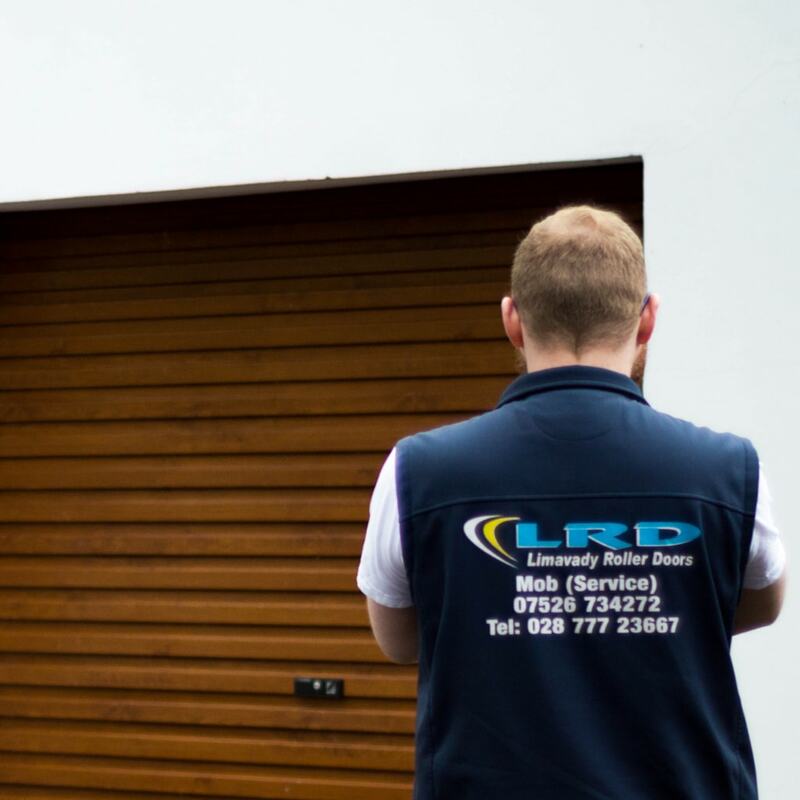 Limavady Roller Doors continually provides RiverRidge with an excellent and reliable service. The staff is always on hand when we need them and as a result of its excellent customer service over the last five years, RiverRidge has benefited from detailed information, competitive pricing and the correct products to fit our specific requirements. 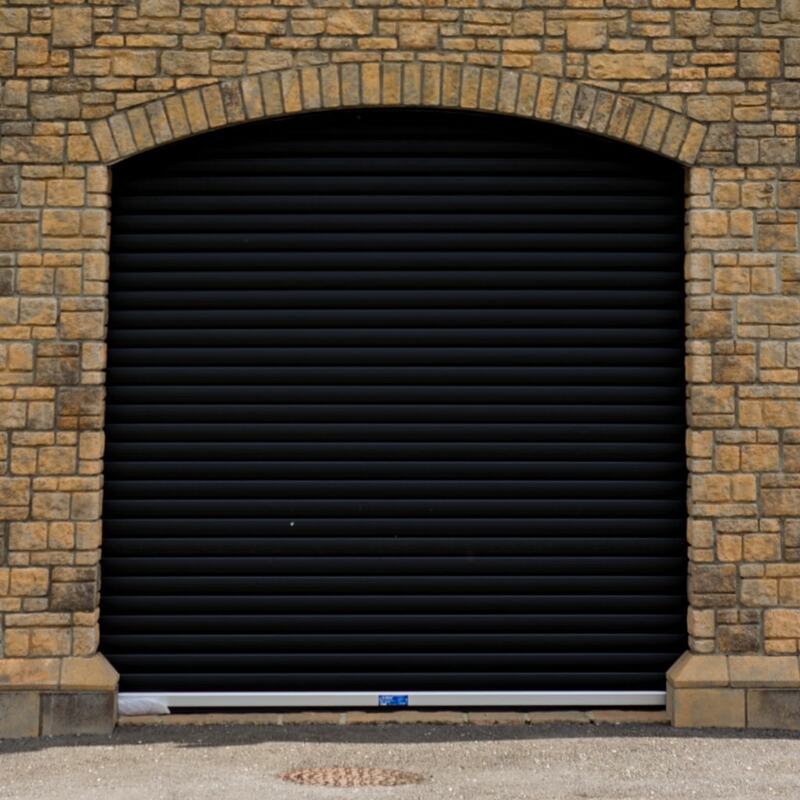 These doors are of robust construction and are able to withstand adverse weather conditions, designed to fill a need for a door in the medium range at low cost, maintaining strength and reliability, and are custom made to suit all site requirements. Typically installed at warehouses, agricultural sheds and retail units. Secure, strong & easy to use, this mini roller is a compact version that requires reduced space above the door opening – Ideal for flat roof garages or those with limited space. Sectional Doors from Magroll are top quality, durable and long lasting door. ideal solution to install in all circumstances, as a renovation or in a new building for domestic applications. Enable energy and cost savings as well as optimized traffic flows, production and logistic activities – safe, reliable, maintenance and user friendly. Fast opening and closing speeds help maintain controlled environments as well as reducing your energy bills. Strong, secure & cost effective. These versatile doors used frequently in a wide range of external applications such as schools, offices, car parks & supermarkets. Our commercial doors are Inherently strong, secure & durable. Whilst offering a well designed & aesthetically pleasing finish! This type of shutter is popular with shopping centres, counter services and airport.